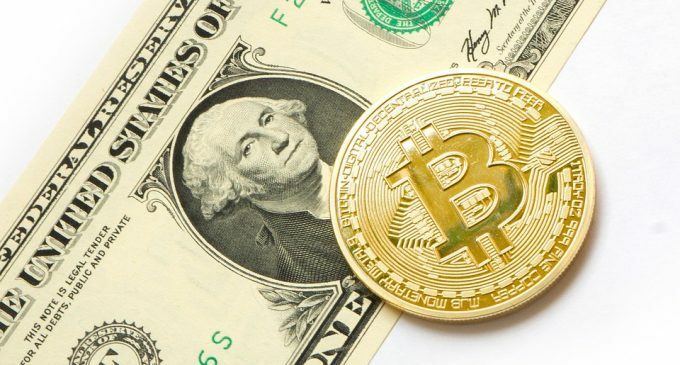 We must face the fact that 2018 is by far one of the worst years for Bitcoin, with the price slumping from almost $20,000 towards 5,800 area where it recently found support. Along the way, several warnings had been issued in the press, including from big players like Bank of America, but the enthusiasm that fueled the bull run last year was far greater and skepticism was just a whisper in a world where everyone was in a rush to buy and get involved in what turned out to be one of the biggest bubbles in history. Unfortunately, we must face the reality and people that bought Bitcoin at higher levels are now searching for clues in order to find out whether the price could embark on a new bull or if it could head towards 20,000 again. What you need to understand is that each bubble is different. We’ve seen that with the tulip bubble (which is the first bubble in history), also with the “dot com” bubble at the beginning of the 21st century. We’ve mentioned the tech boom because it has very much in common with Bitcoin and the other cryptocurrencies. Why are we saying that? Briefly speaking, during the ‘90s, tech companies saw strong gains for several years in a row. The technology was seen as a game changer and everyone wanted to invest in technology-based companies in order to profit from this new and innovative industry. However, at that time, the infrastructure was pure, technology was not advanced and not very productive, it had many limitations, which led to prices rising more than they should. What happened is the crash that wiped out several years of gains in less than a year and a half. Some tech companies, like Amazon, managed to survive and not only that, but the Nasdaq breached the all-time highs made during the tech boom last year. The situation is similar to Bitcoin and cryptocurrencies. We have an innovative technology at the base (the blockchain), but it is still in its early phases. It could take years until cryptocurrencies will manage to reach new highs and it all depends on how things will evolve. Some companies will fail and some will not, that’s a fact that we need to get comfortable too. Last, but not least, people must also take into account that after impulsive bearish moves, bottoming formations take longer times to form, so the rebound could require a lot of patience.